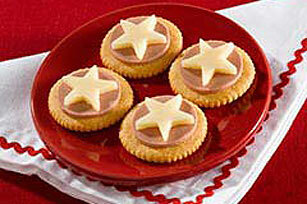 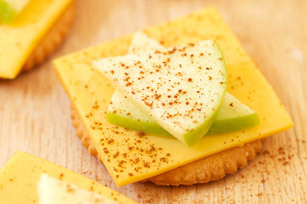 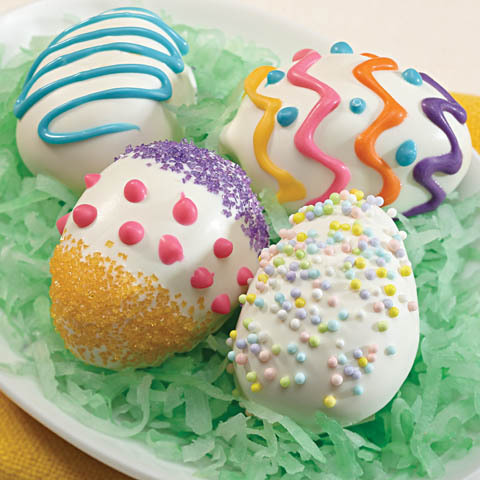 Top crackers with cheese and fruit. 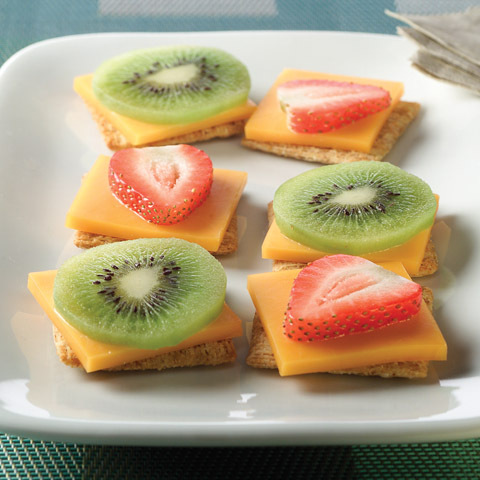 Better For YouSave 40 calories and 5g of fat, including 2g of saturated fat, per serving by preparing with TRISCUIT Reduced Fat Crackers and cheese cubes 2% Milk Sharp cheddar Cheese. 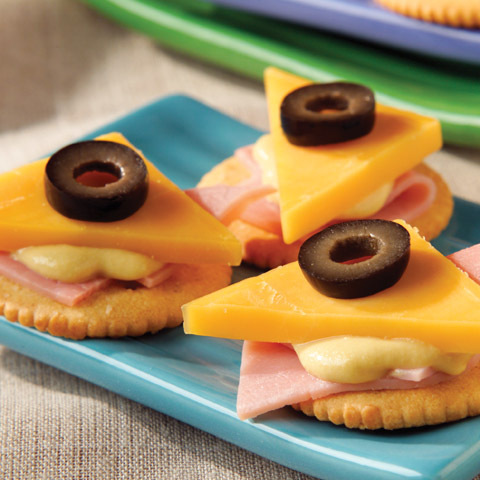 ShortcutPrepare using 6 slices KRAFT Cracker Cuts Sharp cheddar Cheese.